Watch the video to see my review and demo of the free sample library for Native Instruments Kontakt called Victorian Music Box by FrozenPlain. 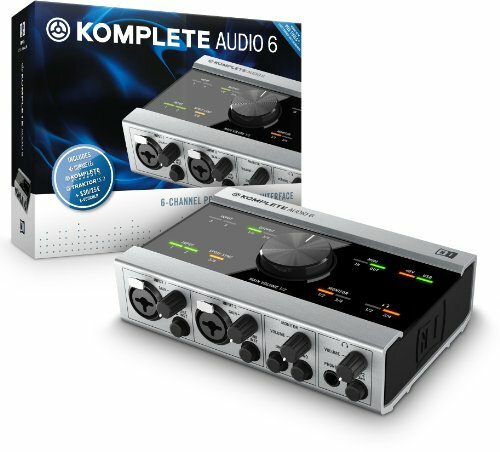 It’s an antique music box sample library for Kontakt. Absolutely worth grabbing! This is a great freebie! Go download it at the FrozenPlain Victorian Music Box page. 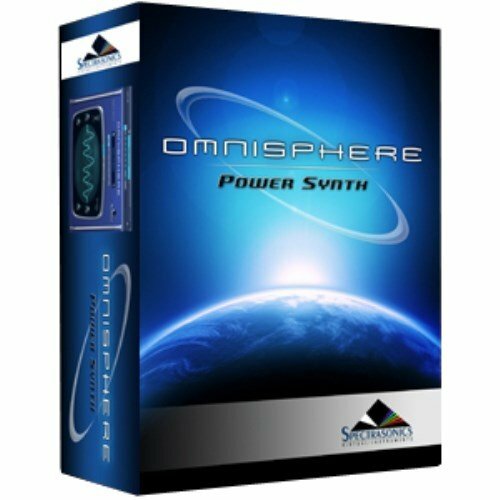 Effects page; tempo synced delay, rotator, distortion and reverb. With presets! One of the emails I look forward to are the new product announcements from Hollow Sun. I’ll always go and check out their site and see what it is they are dropping on us. 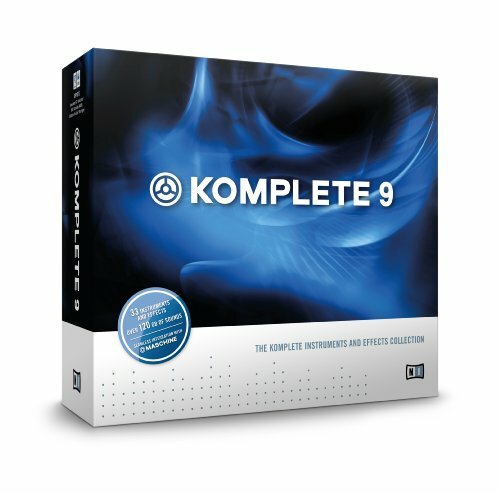 They just released a new Kontakt synth on us called Ensemble. It looks pretty interesting and the demo sounds real good! Here is a screenshot of the main control panel. It’s main claim to fame is that the processing was done through a cloned chorus unit – the “ensemble section” of an Arp Solina… This is how Ensemble is described. “It’s a quite rare clone of the chorus/ensemble section of the ARP/Solina string synths.